An eclectic line-up brimming with talent comes to Hartlepool Town Hall Theatre on Friday 12th October, as N /\ L /\, Leopard Rays, Andrew Smith and MarketPlace play the Hartlepool venue. N/\L/\ offer up a bit of electro punk and ‘sad dance’ from Leeds-based composer and producer Holly Readman, with the young artist showing a real creative flair of beats and basslines sprinkles with honest words. 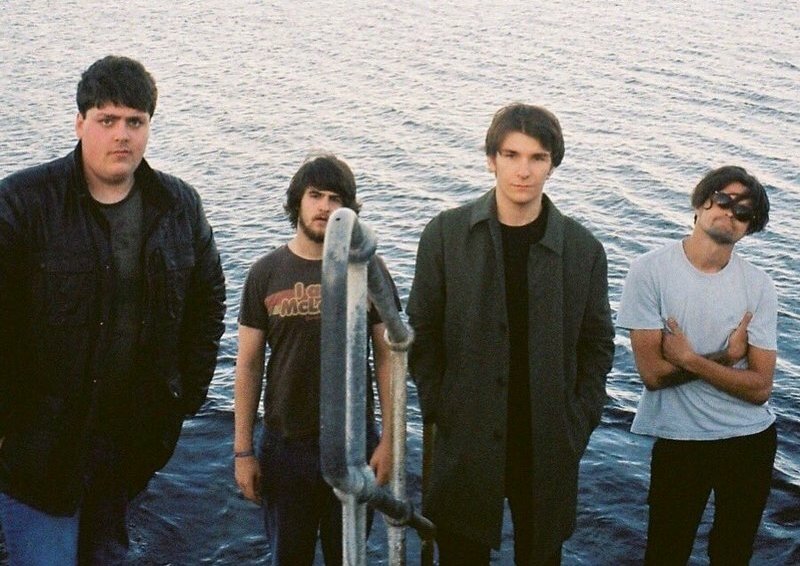 Leopard Rays offer up some explosive riffs and big hooks, there’s the lo-fi DIY project of Andrew Smith and Hartlepool natives and brand new alt pop act MarketPlace. N /\ L /\, Leopard Rays, Andrew Smith and MarketPlace play Hartlepool Town Hall Theatre on Friday 12th October.